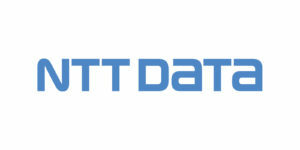 NTT Data conducts recruitment via AMCAT exam for both on Campus on off Campus exams. If you have any questions regarding NTT Data Online Test Syllabus then please ask in the comments section we’d be happy to help. We update our page every week so if there is any change in the NTT Data Aptitude Test Syllabus then you will be find the latest NTT Data Syllabus 2018 here on PrepInsta first.